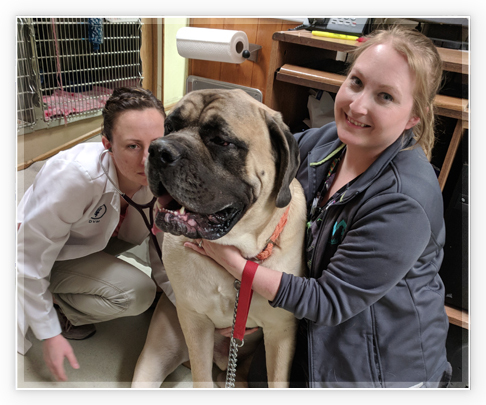 At Warrenton and Wright City Veterinary Clinics, we believe that an important part of being your family's medical team is to make sure you have access to emergency care. Our fully trained doctors and technicians are equipped to handle most emergency situations during office hours, but not every emergency happens during the day. 17497 N. Outer 40 Dr.